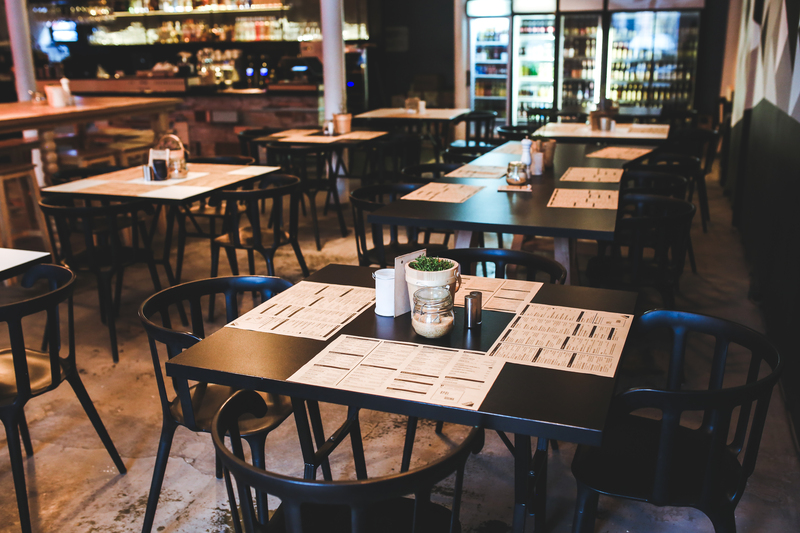 Fort Worth Texas’s food scene offers an extensive selection of restaurants for casual diners and connoisseurs alike. 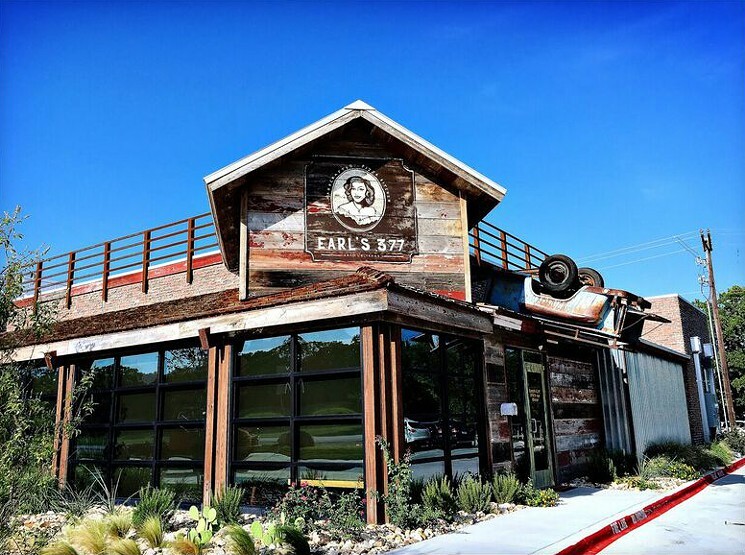 The area has become a melting pot of gastronomic diversity over the years, stepping out from the usual South Western BBQ, Tex-Mex flare which Texas is typically known for. What was opened as a hip fashion shop has since been revamped to add a toothsome bar into the mix. 44Bootlegger’s antique doors and naked finished tables and chairs can take you back in time with its rugged, old-school industrial charm, while its wide array of moderately priced craft beer and wine promises to give a warm and interesting drinking experience. If you’re feeling curious, ask for their famous off-menu cocktail, the Blackberry Mojito. For this restaurant with a romantic back story, pizza makes the world go round. 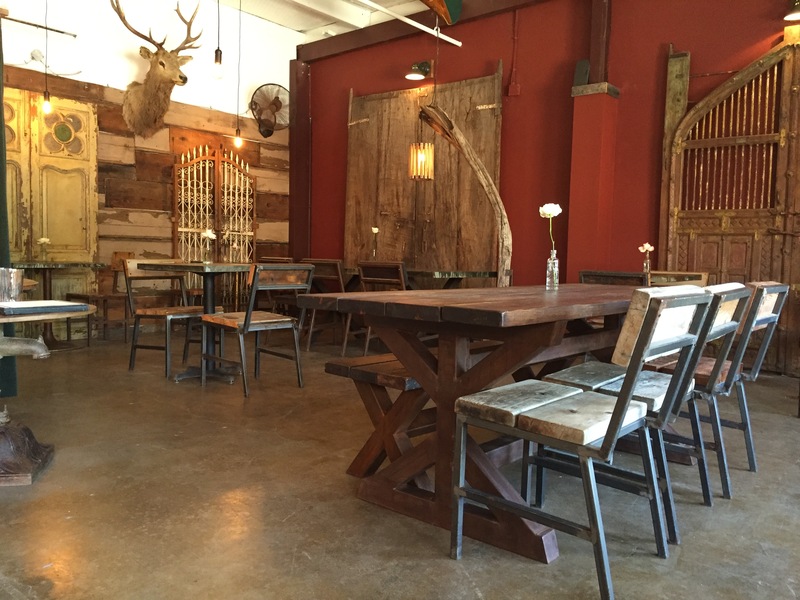 Cozy up in Earl’s rustic woodshed-themed pizza kitchen and enjoy homemade pizza crusts topped with a flavorful of the owners’ authentic Italian recipes mixed with the taste and culture of Argyle, Texas. All this is turned into something referred to on the menu as Argylian style pies. Bite on the Yukon Gold Ricotta and roasted onions or Amore la Carne to bring out the carnivore in you. Accompany these with their famous Crawfish and Artichoke dip to get you coming back for more. Finding the perfect ramen is an adventure worth having. 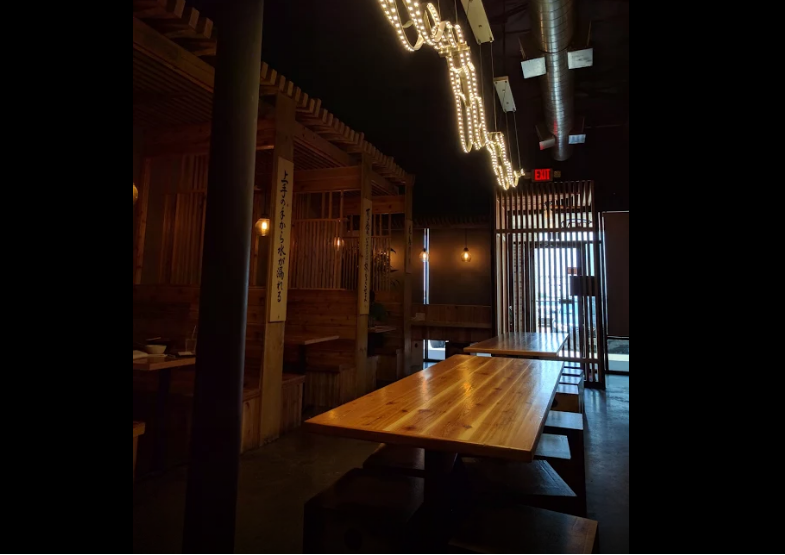 Follow the akachōchin (red lantern) on Camp Bowie and immerse yourself in this japanese gastropub run by head chef Ito Takao. Each and every noodle bowl is made from scratch with only the freshest hand-selected ingredients. Start off with the Tokyo Tonkotsu ramen: al dente egg noodles in a rich white pork broth with a side of Age Gyoza (fried dumplings) and finally, wash it all down with sake! 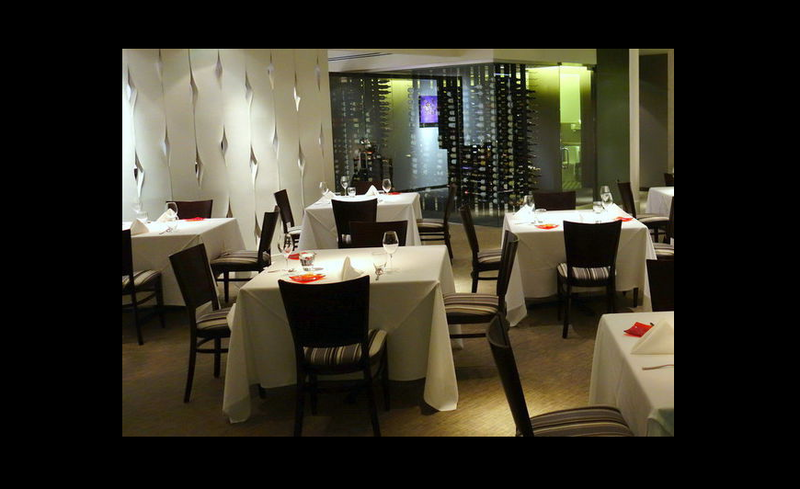 Take pleasure in fine French fare prepared by chef Sandra Avila in the lovely Le Cep Restaurant located at the heart of Fort Worth’s cultural district. Prepared to be delighted with stunning and imaginative plate presentations only French style cuisine can dream up, matched only with meal flavors made to taste even better with wine pairings. The menu changes every six weeks, so this is something to look forward to on your next visit!